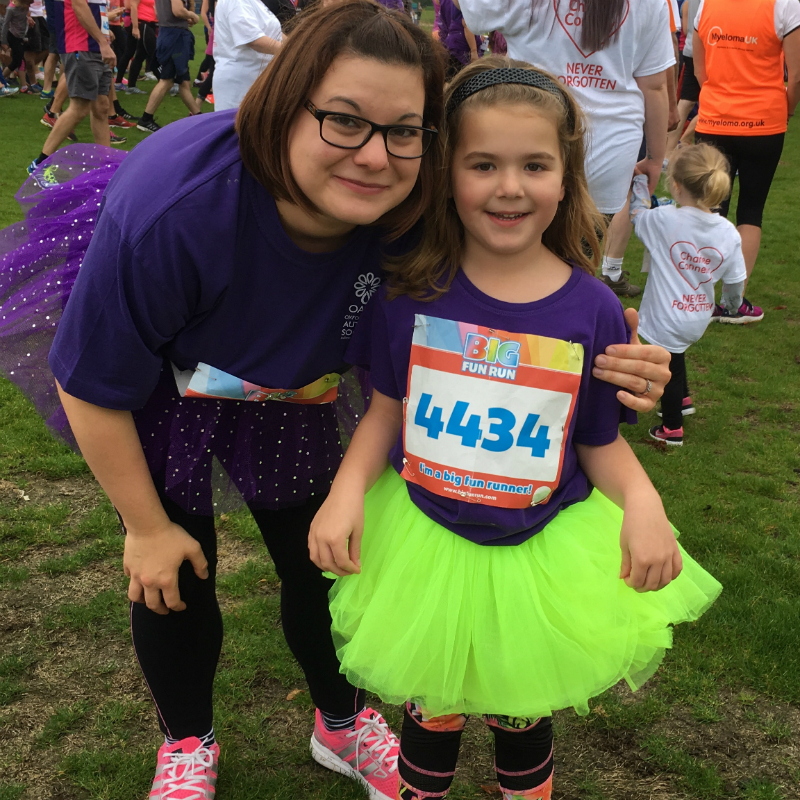 Kimberley and Chloe Naylor took part in Big Fun Run Milton Keynes at the weekend to raise money for OASIS Autism. Chloe is five and a half years old and her life so far has been somewhat challenging, with difficulties that she has not been able to recognise or manage. Chloe was very lucky she had an amazing teacher in reception at school who picked up on her difficulties and explored them with the school who supported her to the best of their ability. Finally it came to light that Chloe has high functional autism with hyper mobility and ADHD. Chloe doesn’t understand the meaning of this, but is aware that sometimes she is different. Chloe’s concentration is a real struggle for her, even with things she enjoys and lately she has had a lot of anger and frustration in her, so Kimberley suggested they start running together. Chloe is very keen to practise running and by doing this Kimberley feel it helps her release her anger and frustration. Chloe she says she ’feels happier’ after running and all her mum wants is for her to be is happy. This run has given Chloe something to work towards and focus all her energy on, whilst boosting her confidence at the same time.